"Never be deceived by power nor by fame. What is important is your honor, because it is your badge toward genuine success,” he said. 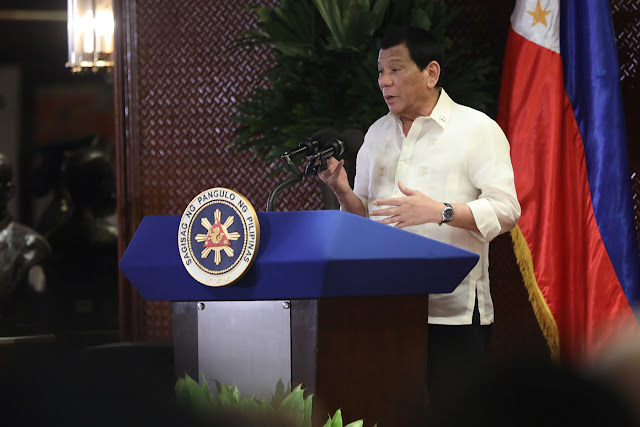 The President also urged them to support his fight against illegal drugs, terror, and corruption as he neared the first half of his term.